Corazon Aquino was the 11th President of Philippines. Check out this biography to know about her childhood, life, achievements, works & timeline. Corazon Aquino was the 11th President of Philippines. Initially, she was just a homemaker, more interested in caring for her family and supporting her husband, Senator Benigno S. Aquino Junior, in his political struggle. However, when Benigno was assassinated at the Manila Airport on his return from exile by Marcos’ men, she could no longer sit still. Very soon she became the rallying point for the democratic movement in Philippines and the most important figure in People’s Power Revolution, also known as Yellow Revolution, which toppled the twenty year old regime of President Ferdinand E. Marcos. Later, she became the President of the country and started the process of democratization and introduced many reforms. However, the period was full of struggle; but she served the people as much as the situation allowed her to do so. When her term was over, she refused to seek reelection, stating that the term of the President is not for life. Even after her retirement she led an active life, taking part in various political as well as social issues. 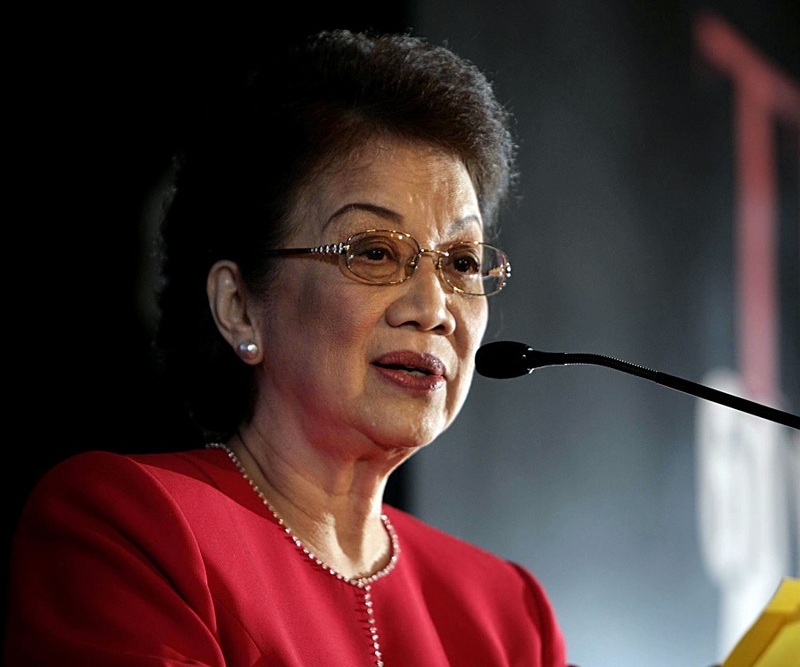 Maria Corazon Aquino was born on January 25, 1933, in the Intramuros region of Manila in an influential and wealthy family based in Tarlac Province of Philippine. 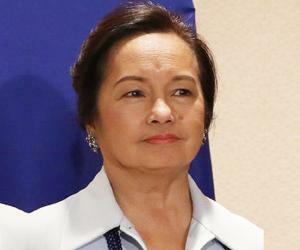 Her father, Jose Cojuangco y Chichioco, Sr, was a well-known businessman and a politician while her mother, Demetria, was a scion of influential Sumulong family. Maria, lovingly called Cory, had five brothers and sister; Pedro, Josephine, Teresita, Jose, Jr. and Maria Paz. She began her education at St. Scholastica's College in Manila and then shifted to Assumption Convent, also in Manila. When she turned thirteen, she was sent to the United States of America for further schooling. In USA, Maria Cory was first admitted to Ravenhill Academy of Philadelphia. Later, she was transferred to Notre Dame School of Manhattan and finished her secondary education from there. Next she enrolled at College of Mount Saint Vincent, Catholic liberal art college located in New York. Maria Cory graduated from there with a degree in mathematics and French, in 1953. She then returned to the Philippines and enrolled at Far Eastern University of Manila. However, she gave up her studies within a year to marry Benigno S. Aquino, Jr. in 1954. Sometime in 1955, the couple moved to Concepcion. From now on, Maria Corazon Aquino began to lead the life of an average Pilipino homemaker, supporting her husband, Benigno Aquino in his every move. Though at the time of their marriage Benigno Aquino worked as a journalist later he began to take interest in politics and quickly rose through ranks to become the nation’s youngest vice governor at the age of 27 (1959) and the governor of Tarlac Province at 29 (1961). In 1967, Benigno became the nation’s youngest Senator. It is said that, to support his candidacy, Corazon voluntarily sold many heirlooms. On becoming Senator, Benigno Aquino became a vocal critic of President Marcos and was considered to be a strong candidate for 1973 presidential election. In 1972, Marcos declared martial law and arrested leading politicians, including Benigno. This forced Corazon to come out of her home. She became Benigno’s links with the outside world, never allowing his name to be forgotten. After a long and biased trail, on November 25, 1977, Benigno was sentenced to death by firing squad. However, for some reasons, it was not carried out immediately. In 1978, Benigno, who was still confined to prison, decided to stand for Batasang Pambansa election. Although a little uneasy in the beginning, Corazon began to campaign for her husband and for the first time started giving political speeches. In 1980, Benigno had a heart attack, but fearing duplicity, refused to be treated by Pilipino doctors. Ultimately, the family was allowed to leave for United States of America on the intervention of US President Jimmy Carter. In USA, the Aquino family settled at Boston. However, Benigno toured throughout the USA delivering lectures on internal condition of Philippines. 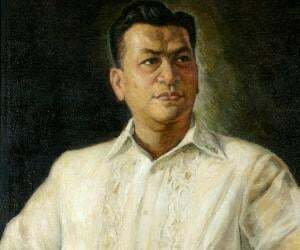 On August 21, 1983, he alone returned to Philippines, but was assassinated at Manila Airport. The assassination gave rise to an outcry both at home and abroad. Corazon became active once more and started taking part in different demonstrations and very soon took the leadership of the party. At the same time, international pressure forced Marcos to call for Presidential election in November, 1985. A reluctant Corazon Aquino was chosen as the next Presidential candidate by a united opposition. She agreed to run for the office when one million signatures were presented to her. The election, held in February, 1986, was marred by widespread electoral fraud, violence and coercion. In spite of that, Marcos could win only by a narrow margin. 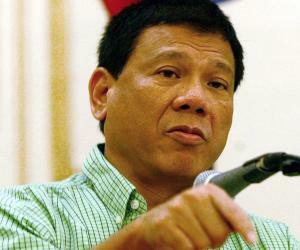 Aquino’s supporters challenged the result. The army too made an about turn and declared support for Aquino. Sensing trouble Marcos left for Hawaii. Corazon Aquino took oath as the eleventh President of Philippines on February 25, 1986. On February 28, she set up Presidential Commission on Good Government, whose main task was to investigate and recover the ill-gotten wealth accumulated by previous regime. She abolished the 1973 constitution in operation during the martial rule and proclaimed the provisional Freedom Constitution in 1986. At the same time, she appointed a commission to write a new constitution, which was ratified in 1987. In 1987, Aquino government restored the bicameral Congress, abolished during Marcos’ regime. She also held the election to the new Congress and promulgated ‘The Family Code, 1987 and Administrative Code 1987. She also broke the monopoly of the followers of Marcos over the country’s economy and was able to usher in limited economical and agricultural reforms. Although it improved the economic condition of the country to some extent, her policies were criticized as faltering and her popularity began to decrease. 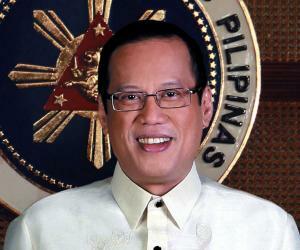 However, one has to appreciate that the situation was very difficult for President Aquino. She had to face problems in every sector. The economy was in ruins. In addition to US$ 28 billion of foreign debts left by the previous regime, she also had to tackle mass poverty. The persistent attack by the communists hindered her efforts to a large extent. Due to sabotage by Marcos’ friends in the government, protracted blackouts were very common in Manila, which affected the city’s trade and industry. She was not sure of the loyalty of the armed forces either and had to face several attempted coups by different sections of the Armed Forces. In addition, the country was also devastated by a number of natural calamities during the last two years of her rule. In 1992, as her term grew to an end, President Aquino refused to seek reelection. By this, she tried to set an example and make people aware that the post of the President was never permanent. When the new President was sworn on June 30, 1992, Corazon Aquino handed over the charge and drove away in her modest Toyota Crown to a retired, but active life. After retirement Corazon Aquino remained active in the country’s political field and voiced her dissent strongly in case she thought that the liberal democratic values were being compromised. In 1997, she led a huge rally, which ultimately aborted President Ramos’ attempt to amend the constitution and thereby extend his tenure. Aquino undertook such political activism whenever the situation arose. In addition, she went on several foreign trips, giving speeches on subjects like democracy, development, woman empowerment and human rights. 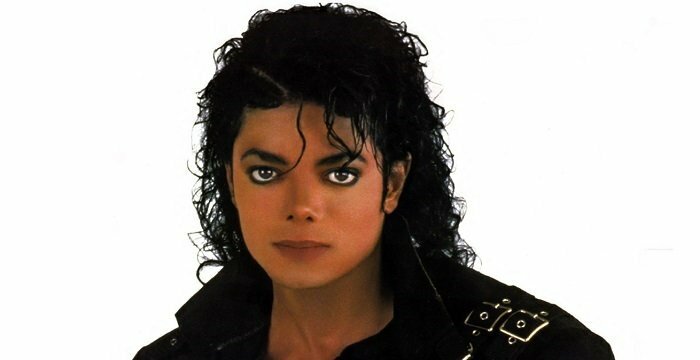 Besides, from 1992 onwards she was personally involved with many charitable organizations. In 1986, Corazon Aquino was named ‘Woman of the Year’ by Times Magazine for her fight to overthrow the 20 years dictatorial regime of Ferdinand E. Marcos. In 1996, Aquino received the J. William Fulbright Prize for International Understanding from the Fulbright Association. In 1999, she was chosen by the Times Magazine as one of the 20 Most Influential Asians of the 20th century. Corazon Aquino married Benigno S. Aquino Jr in 1954. The couple had five children; Maria Elena, Aurora Corazon, Benigno Simeon III, Victoria Elisa and Kristina Bernadette. Among them, Benigno Simeon III later joined politics and in 2010, became the country’s fifteenth president. 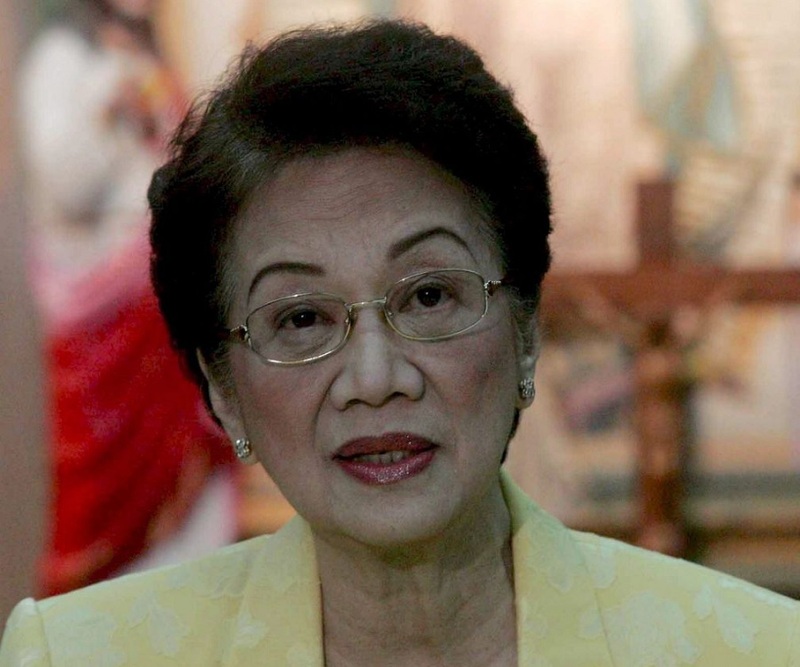 On March 24, 2008, it was announced that the Corazon Aquino had been diagnosed with colorectal cancer. She underwent chemotherapy. However, by July 2009, her condition became acute and the chemotherapy was stopped. She died from cardiac arrest on August 1, 2009 at the age of 76. Today, Corazon Aquino is fondly remembered as the ‘Mother of Philippine Democracy’ by many Filipinos. Many international observers have also hailed her as the modern day Joan of Arc.